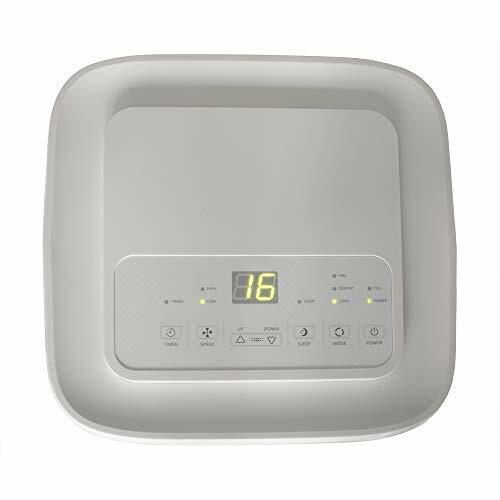 Mobile portable design equipped with tough, durable castors for effortless movement. 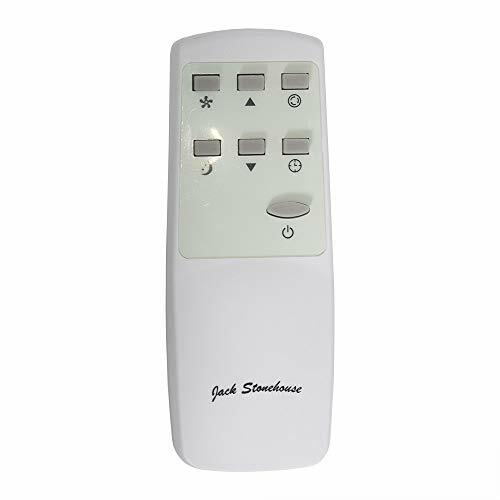 Remote controller operation with 3 fan modes and modern touch digital display. 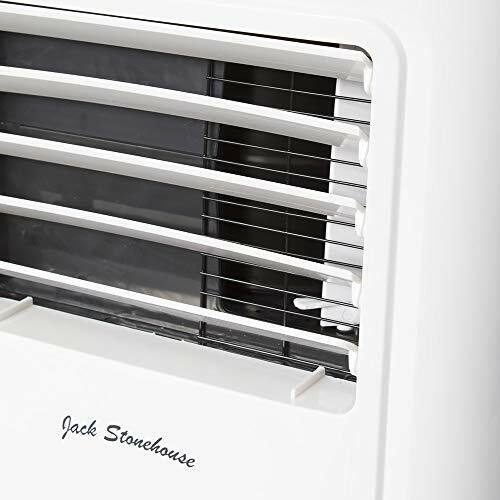 Keeping cool is a breeze with the Jack Stonehouse cooling range. 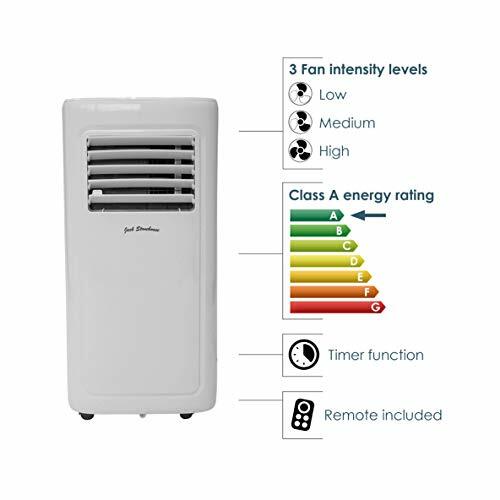 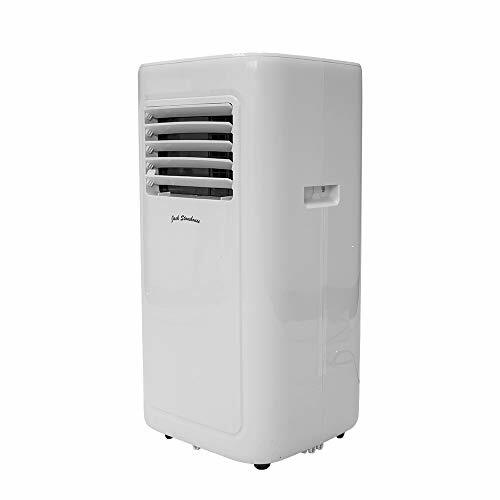 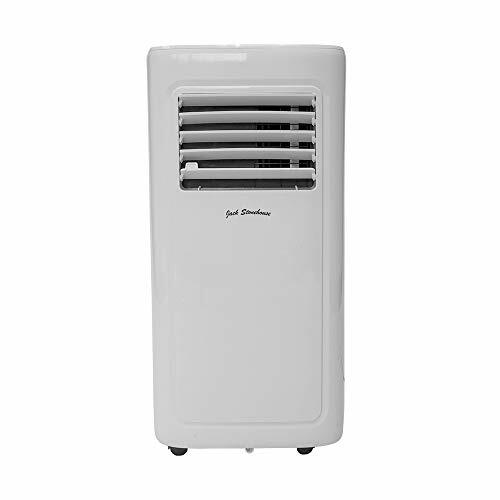 Energy efficient to save on those electricity bills, this budget-friendly air conditioner is an absolute saviour on those hot and humid days. 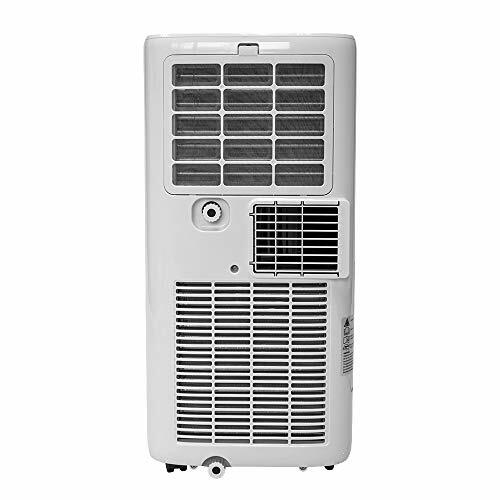 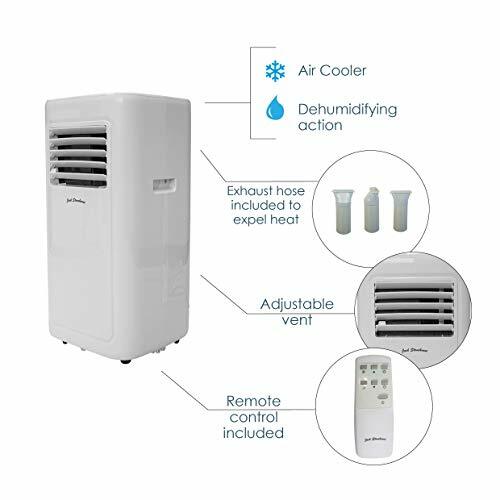 High humidity is extremely uncomfortable and unpleasant, particularly in small or crowded spaces, which is why we love the additional dehumidifying action of this superb air con unit. 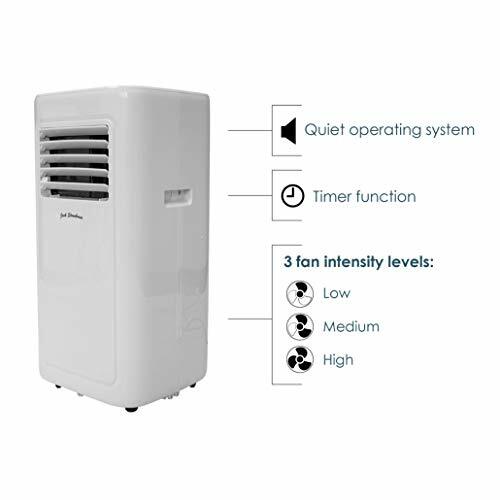 Because the unit is portable, noise levels can be that little bit higher - but not to worry. 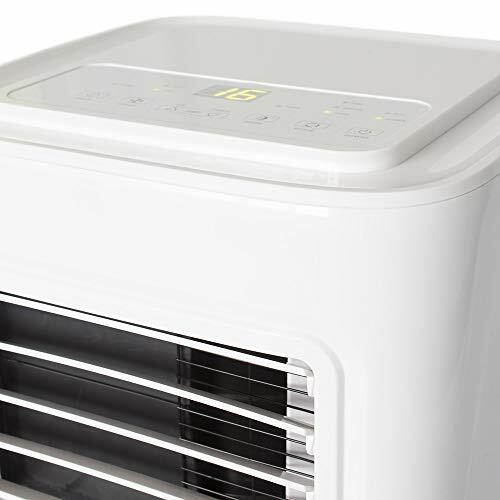 If you're happy to keep your air conditioner in a specific room such as the bedroom, why not use the included vent kit to ventilate the unit and reduce noise levels.